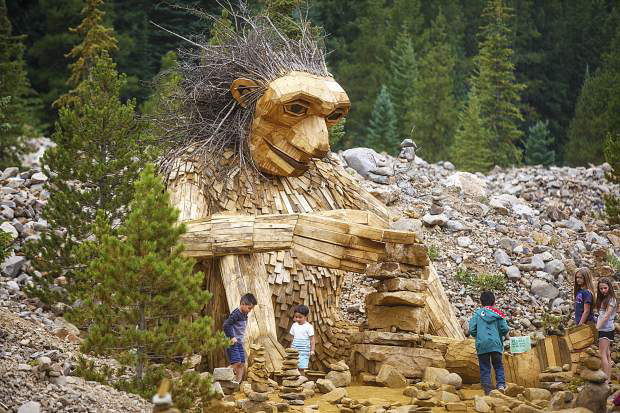 Children visit the "Isak Heartstone", a 15-foot wooden troll by Danish artist Thomas Dambo, along the Wellington Trail as part Breckenridge Internationals Festival of the Arts Monday, Aug. 13, in Breckenridge. The homeowners in the Wellington Neighborhood wants the troll taken down. BRECKENRIDGE — Breckenridge’s troll is a temporary art installation that invites people to venture into the wilderness in search of something special, but its lifespan could get cut short, as it appears the troll might soon fall victim to his own popularity. 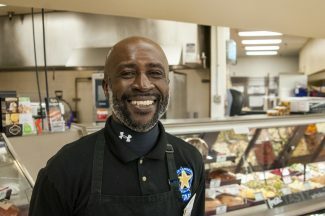 Meanwhile, town staff have issued a survey to help gauge public opinion on the troll and officials will be meeting with the BCA to discuss the troll’s future in Breckenridge. 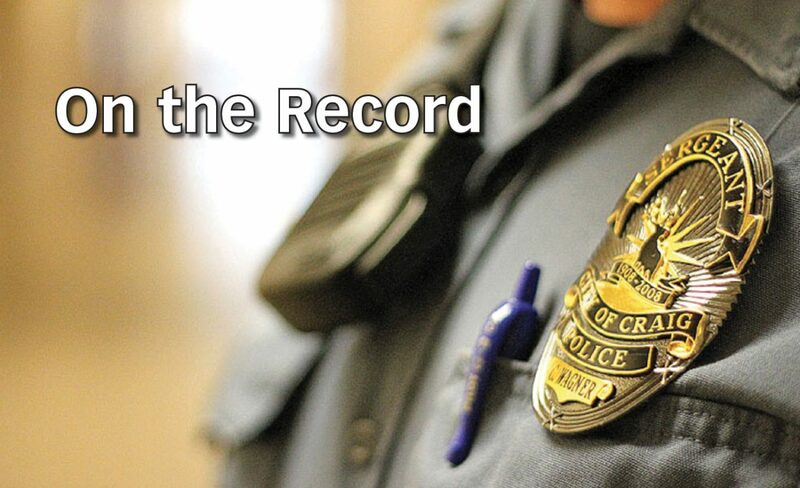 The future of the troll is expected to come up again Oct. 23 at the next town council meeting.